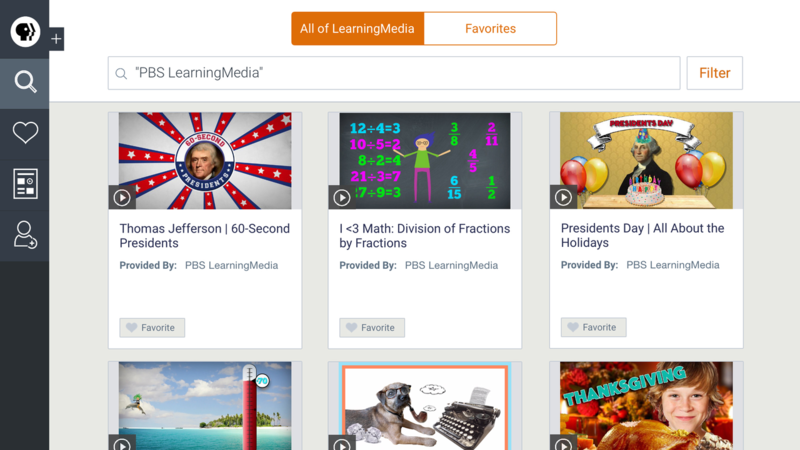 PBS LearningMedia, the media-on-demand service designed for K-12 classrooms, has announced a new app for students. For the first time, users can now access learning resources on tablets through the official PBS Student app, available for free for iPad. This app complements the PBS LearningMedia Student portal, launched earlier this year that is designed to create a safe and trusted destination for students looking for content to help with homework or learn something new. To support educators with integration of digital technology and media in the classroom, PBS LearningMedia has launched the 3rd annual Get Your Tech On program, a national initiative that educates teachers about how to maximize digital content and technology usage in the classroom. Get Your Tech On will highlight technology-themed resources and tools, provide prizing opportunities for participating teachers and inspire digitally savvy teachers to apply for the upcoming PBS Digital Innovators program. This year’s Digital Innovator program application process will open in December. West Virginia LearningMedia brings important lessons into the classroom. http://wv.pbslearningmedia.org/resource/midlit11-soc-splbully/bullying/ In this self-paced literacy lesson, students watch documentary videos about bullying and read informational text about how bullying may affect the function of a democratic society. Students develop literacy skills as they explore a social studies focus on the role of personal freedom, particularly freedom of speech, and how bullying limits such personal freedom.